Are you looking for an easy-going, family-friendly and small ski resort? Villnöss is the right address. With us in St. Magdalena you can spend your skiing holiday in the Dolomites without the usual hustle and bustle, but always in a beautiful winter landscape on the slopes. In addition to St. Magdalena there are also other regions of South Tyrol for skiing, which can be reached quickly from Villnöss. 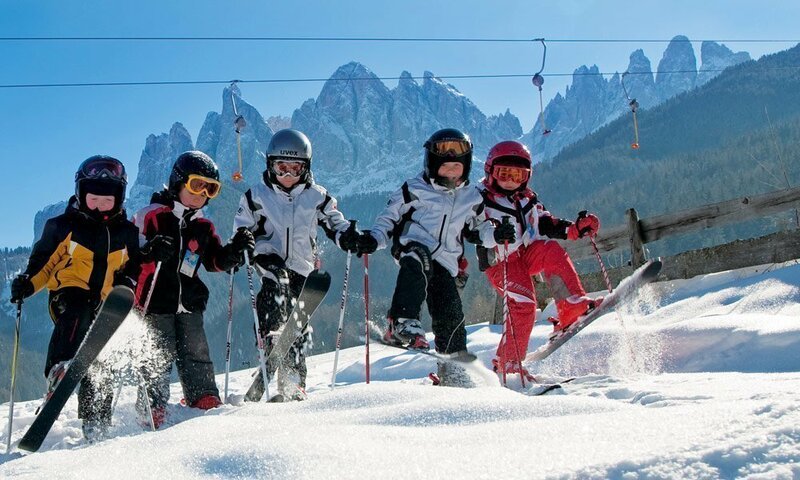 In this way you always have the choice and you can change your skiing holiday in the Dolomites at any time from the cuddly winter magic to big ski circus. The small family ski area Filler in St. Magdalena is only 4 km from St. Peter. It offers you 3 km of blue slopes, including beginner slopes as well as training trails. In the village center of St. Magdalena there is a ski hut with sun terrace, next to a children’s park, a ski school and the Filler Tenner as a stopover. Drive up the Eisack valley only about 30 minutes – there you will find the top ski area on the local mountain of Brixen, the Plose. 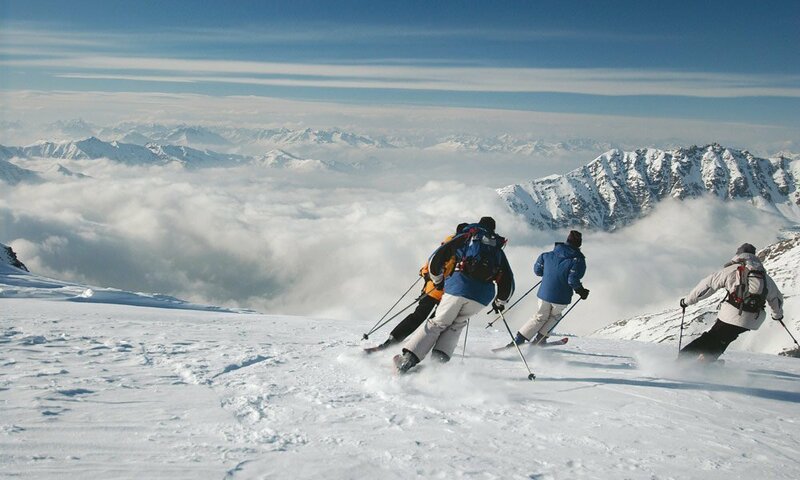 From 2,500 m of altitude, over 40 kilometers of slopes slope down, including the famous Trametsch run of 9 km length, which overcomes 1,400 metres in altitude! There are 19 km blue, 20 km red and 4 km black slopes – a perfect balance. And freestylers can play their way at the Funpark Plose. Our neighboring valley in the south holds even greater attractions for skiers. From St. Peter in about 45 minutes, with the Gröden valley, you reach a world-class ski resort. 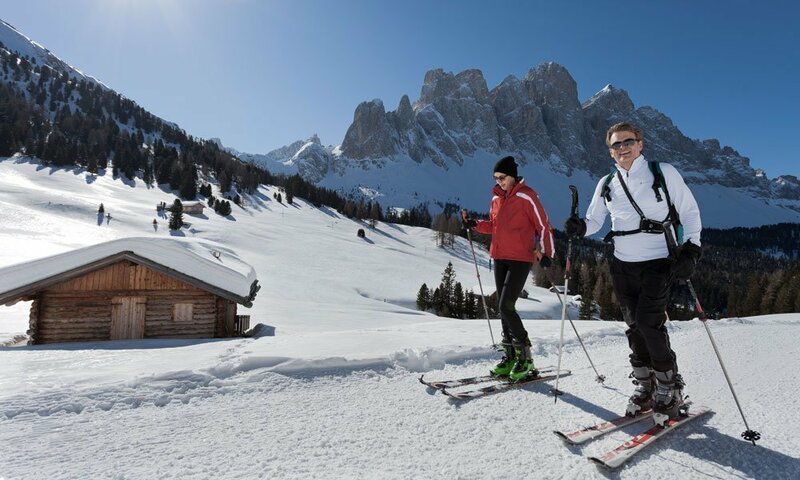 The two contiguous winter sports areas of Gröden / Seiser Alm are among the best that South Tyrol has to offer. A total of 175 km of slopes for every requirement and 80 highly modern mountain lifts are here for you and your family. It is recommended to visit the local adventure trails, such as the Speed Traps or the tracks with time measuring systems. 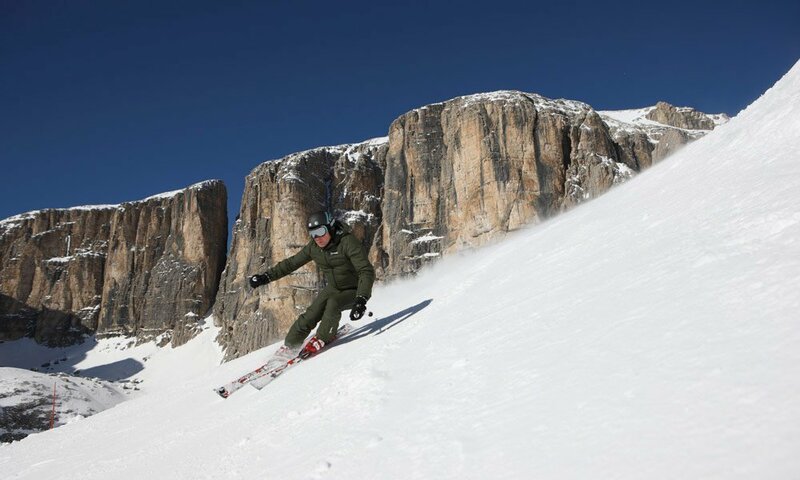 Gröden and Seiser Alm have always brought champions on skis. It is not for nothing that these areas are a meeting place for the ski world elite. The Eisack valley ski areas with the Plose and Gröden / Seiser Alm are part of the Dolomiti Superski ski circuit, the world’s most beautiful ski carousel. From Gröden you can also join the famous Sella Ronda during your skiing holiday in the Dolomites. 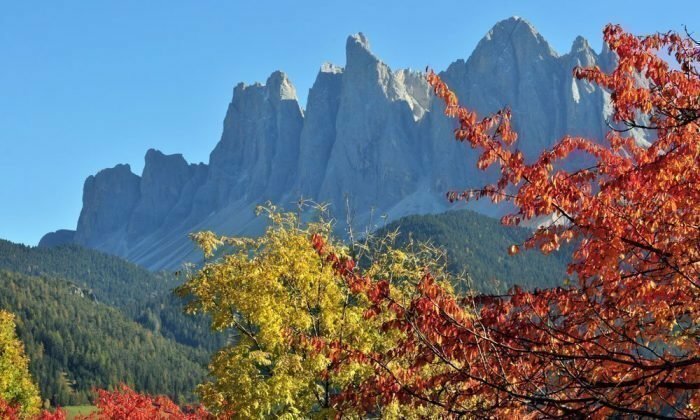 During this day trip you round the Sella massif and enjoy a total of 26 km of descents!